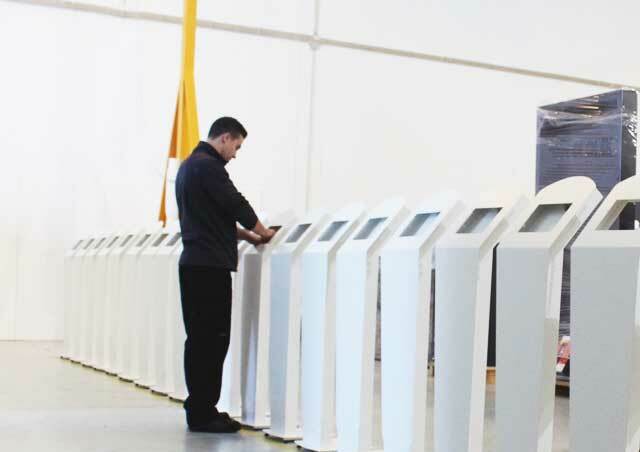 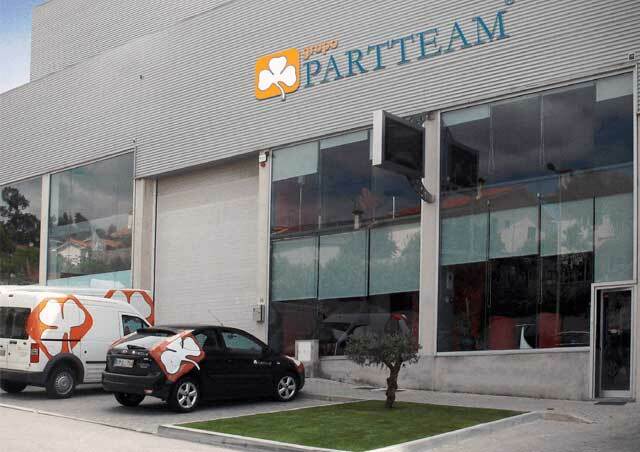 PARTTEAM GROUP & OEMKIOSKS integrates a set of production lines, that allow the processing and manufacture of multimedia kiosks in several materials such as painted steel, stainless steel, aluminum, acrylic, MDF and other materials. 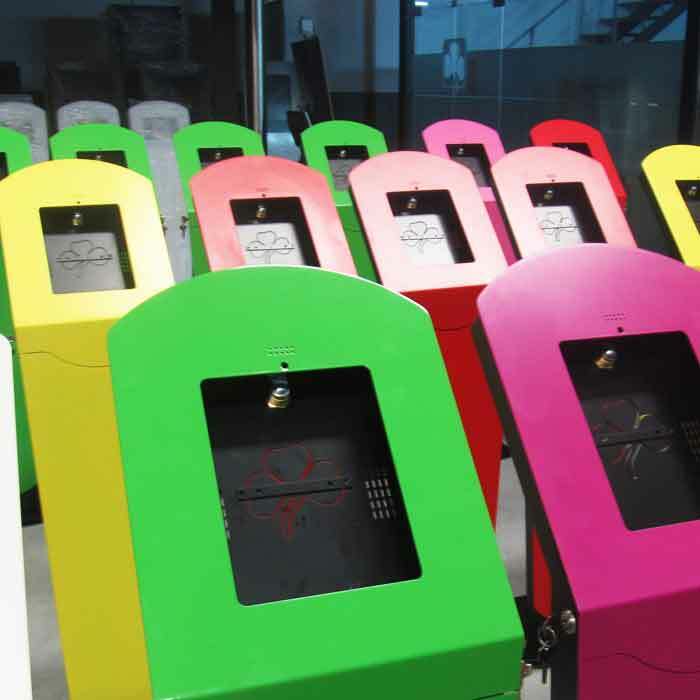 Partteam Group | OEMKIOSKS is proud to be one of the few national manufacturers of multimedia kiosks. 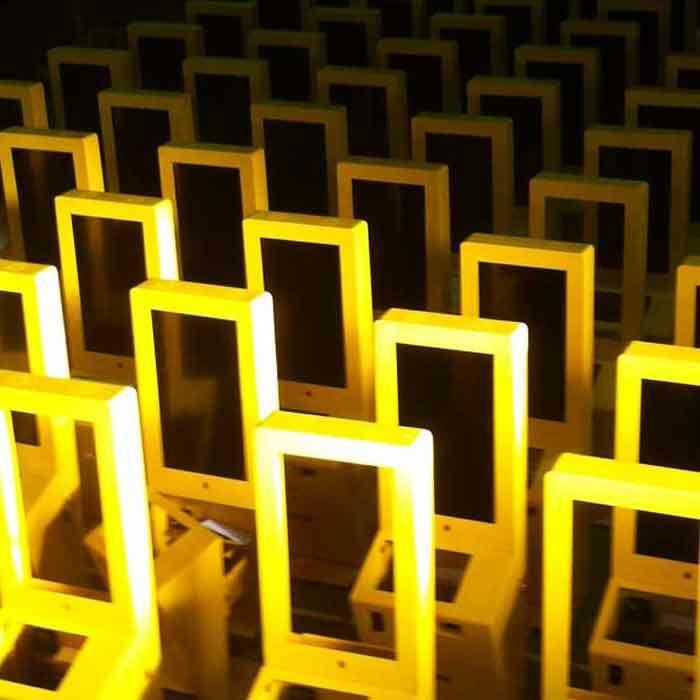 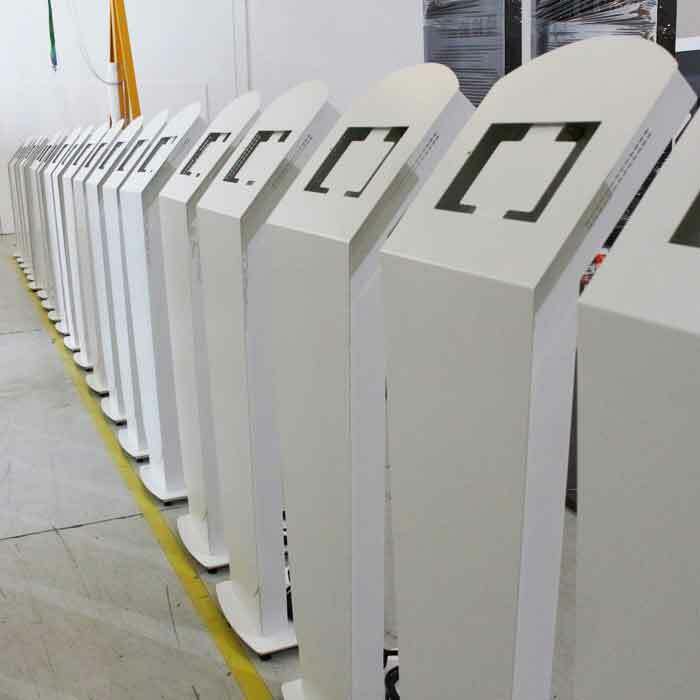 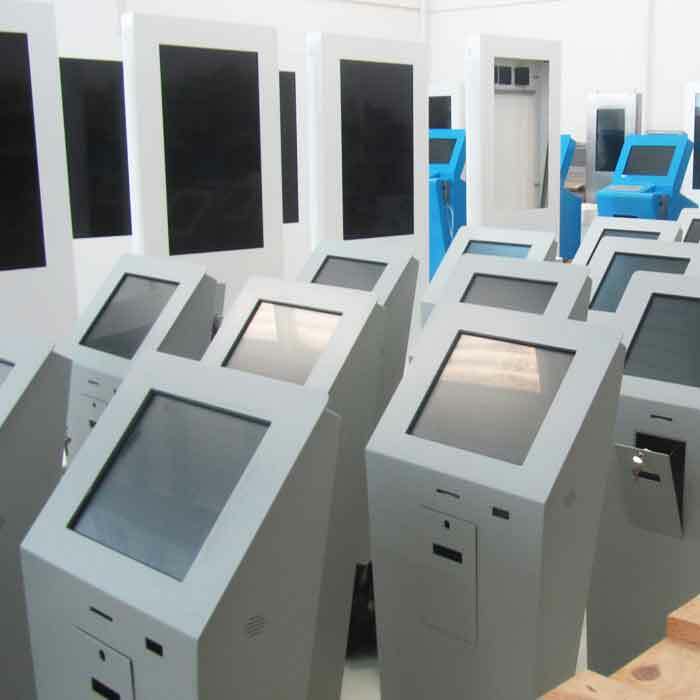 The company uses advanced technologic sytems that allow the production of small or large series of kiosks, guaranteeing a high quality in the final product. 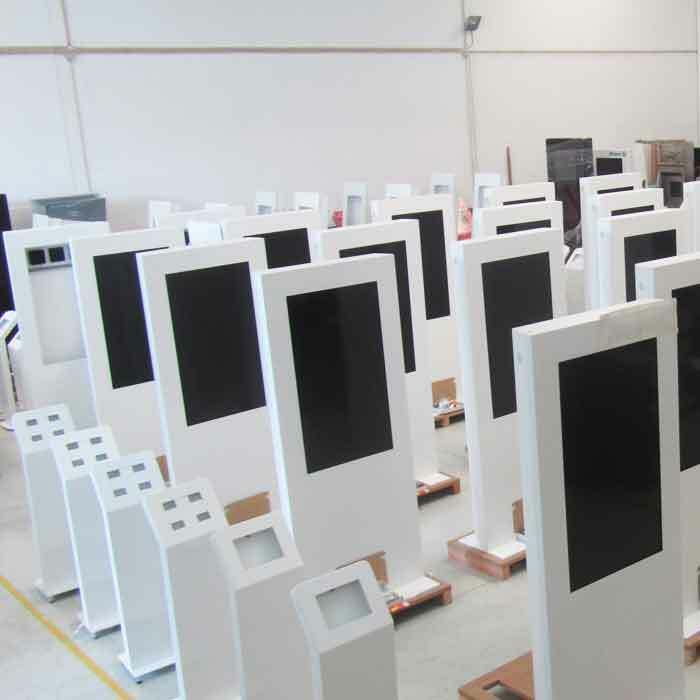 We produce kiosks with structures in stainless, mahogany, carbon steel, glass, etc.. , With a wide range of standard models we have the capacity to produce custom kiosks the way the customer wants. 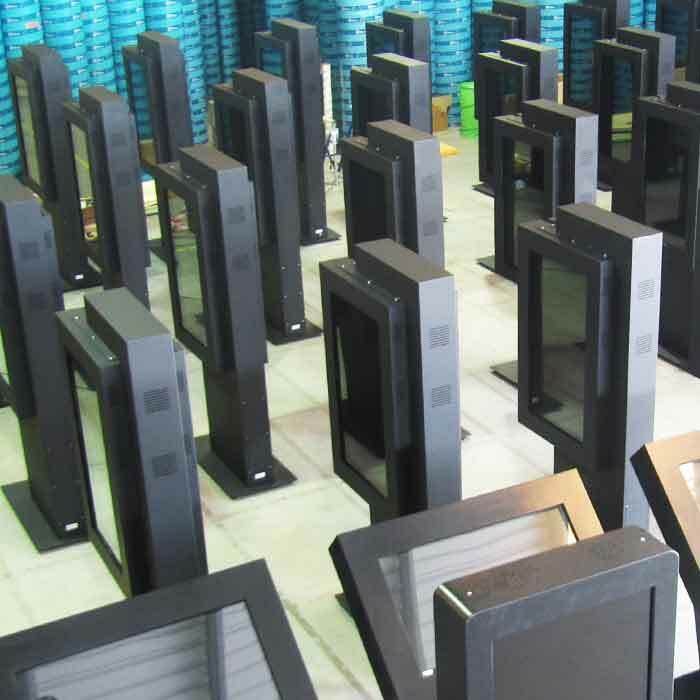 All of our models has a robust structure, metal or stainless and antivandalic with security locks and ventilation systems. 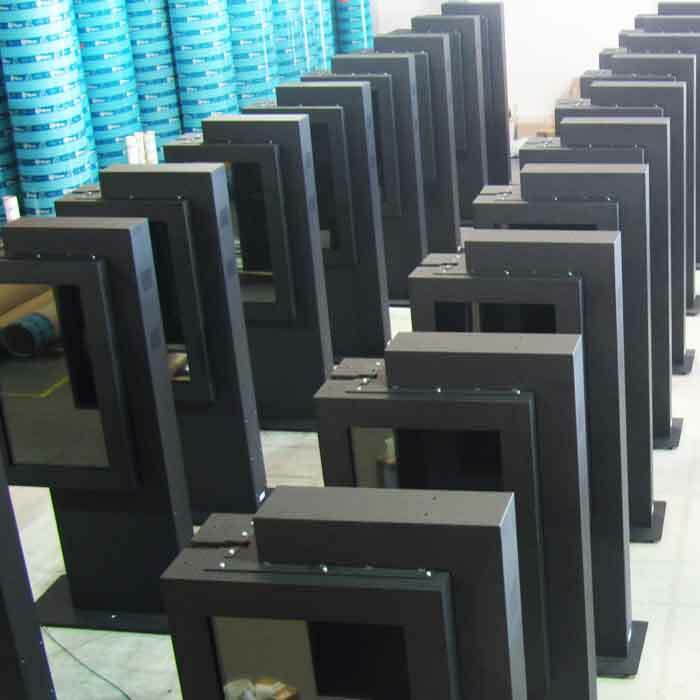 All the kiosks components are produced and/or developed to prevent vandalism. 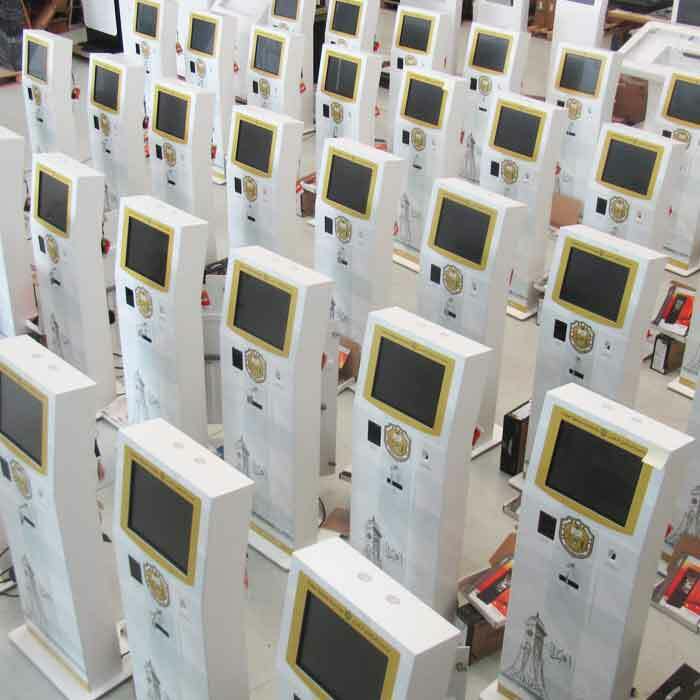 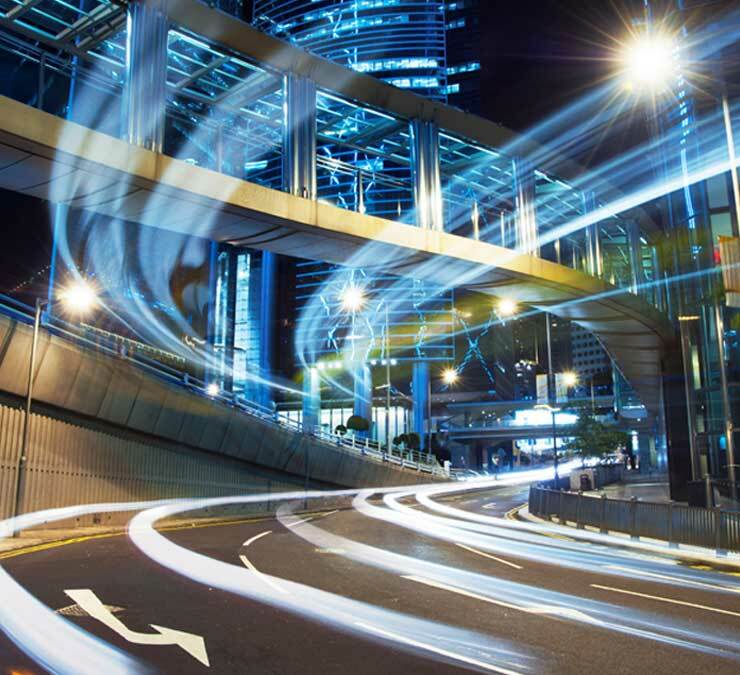 At all stages of the manufacturing process, from technical design to the packaging, technical staff will comply with procedures and standards set, which assures a unique quality of the final product.